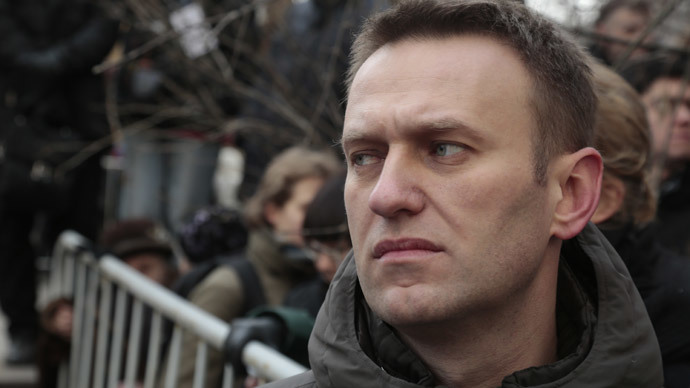 Law enforcers have confiscated documents, a piece of contemporary art, and invoices from the time when the top opposition blogger Alexei Navalny’s advertising firm was working for the pro-business party SPS. 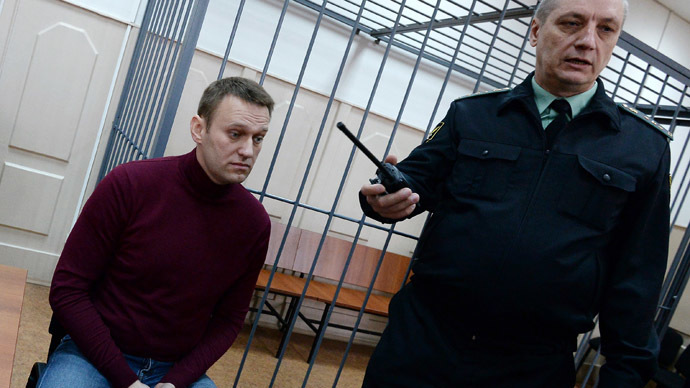 The search was conducted at 4AM of Friday, according to twitter posts by Navalny’s defense attorney Vadim Kobzev. The lawyer also ironically called the operation "very timely" as the suspected crime took place about eight years ago. 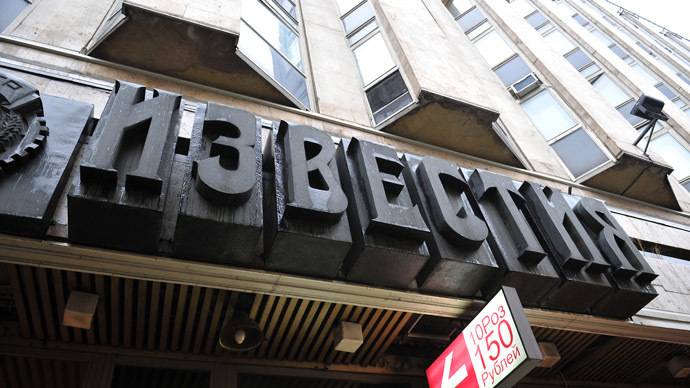 Russia’s Investigative Committee – the federal law enforcement agency for important crimes – confirmed the news later in the day, adding that the search was related to a case of embezzlement from the Union of Rightist Forces political party (SPS) during the 2007 election campaign. The agency’s press service also reported that the search was conducted very early because operatives received new information about an alleged theft. While the Investigative Committee did not immediately specify the details of the theft case, some Russian media outlets say the piece of art seized from Navalny’s apartment had been allegedly stolen from a street art gallery in the central Russian city of Vladimir and the artist, Sergey Sotov, filed an official complaint at a local police station on Thursday. Later in the day the Investigative Committee's press service reported that a criminal case had been instigated into the theft of Sergey Sotov's painting that was found in Navalny's apartment during the search. As for the invoices, investigators suspect that in 2007 Navalny’s advertising agency Allect signed a contract with the SPS and received 100 million roubles (about $3.1 million) as payment for promoting the party in the campaign. However, according to investigators all the money was transferred to dummy company accounts and stolen. 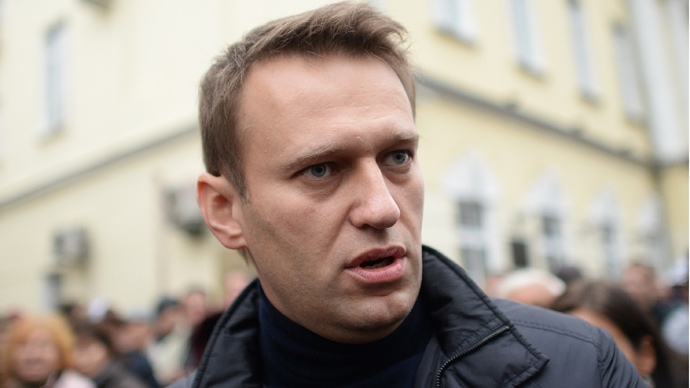 The criminal case into the alleged scam was started in 2012 as police investigated Navalny’s other activities that have so far resulted in four criminal cases and one five-year suspended sentence. 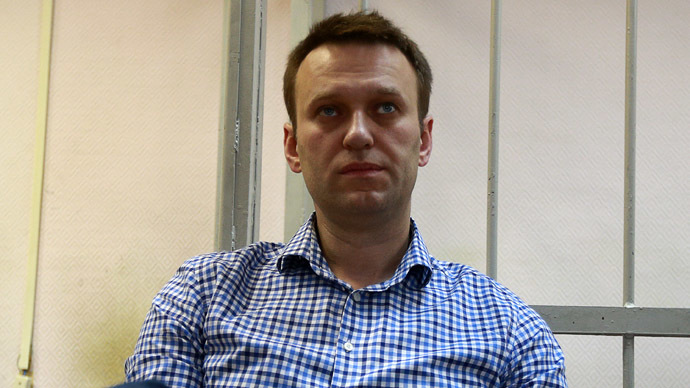 Alexei Navalny is currently under house arrest linked to a case in which he allegedly coerced a major cosmetics company to use his firm as a subcontractor for transport services at inflated prices while all the work was done by the state corporation Russian Post. Navalny’s brother, who had a senior manager position in Russian Post at that time, is also a suspect in the case. The opposition blogger claims that all the charges against him are bogus and that the authorities are attempting to take revenge for his uncompromising fight against corruption. In earlier comments on the Allect affair, he said he only received five percent of the money as an agent’s fee and presented the full report on the ad campaign to the Central Elections Committee that found nothing wrong. The spokesperson for the opposition figure, Anna Veduta, called the early morning search an attempt to apply pressure to Navalny, and added that she saw no need for such early investigative procedures in a case that supposedly took place eight years ago. However, the head of the Presidential Human Rights Council, Mikhail Fedotov, played down such allegations. “Everyone is watching soccer broadcasts from Brazil and only a few people actually sleep at night,” Fedotov said.